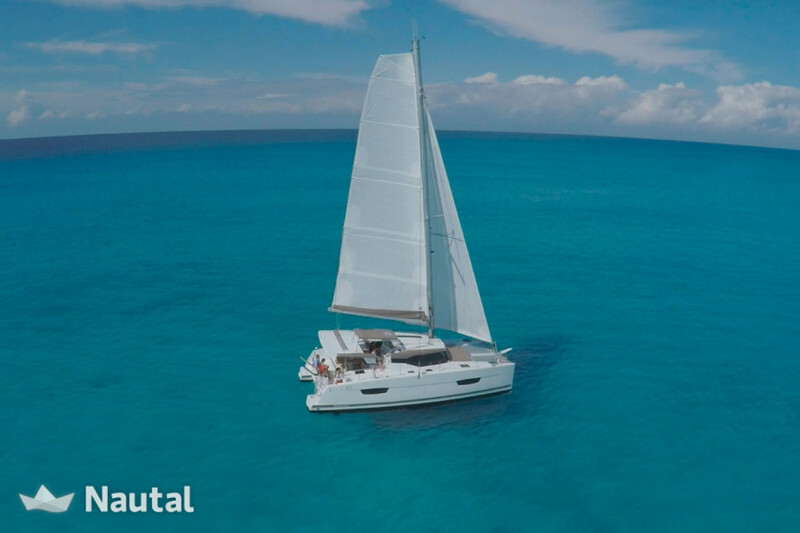 Light, wide spaces and sea are essential for a pleasant family holiday, with this catamaran you can enjoy 100% of the Amalfi Coast. 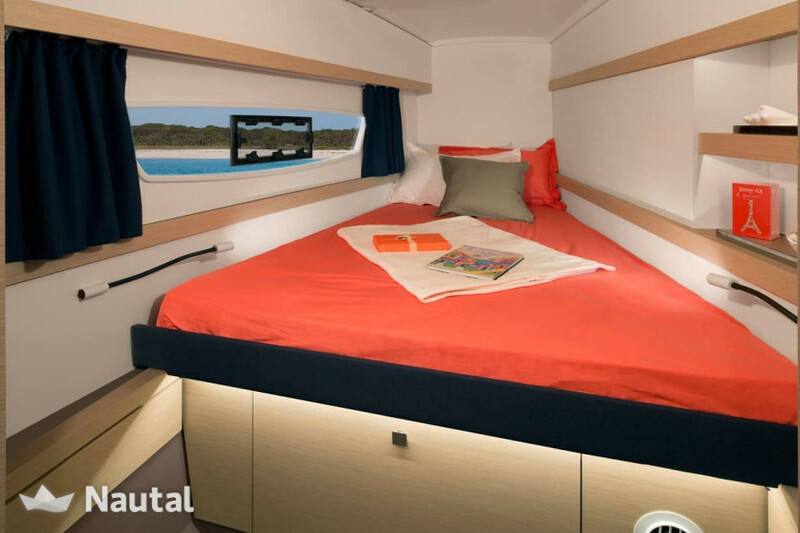 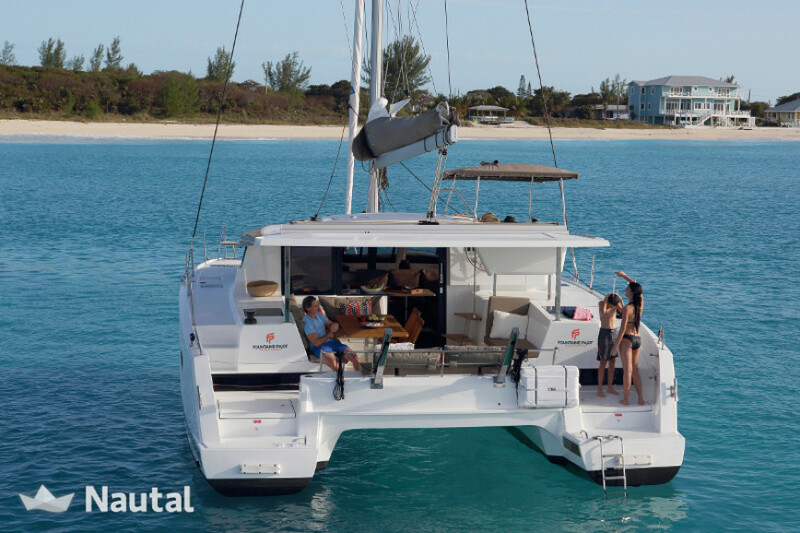 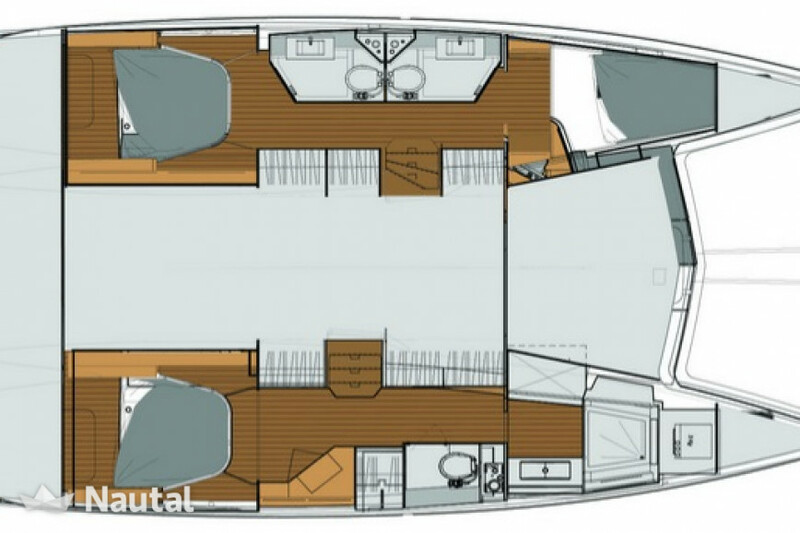 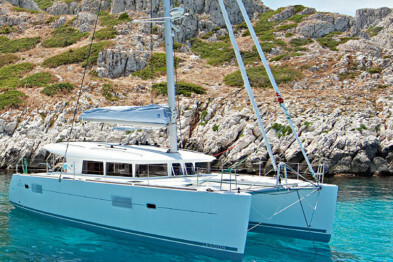 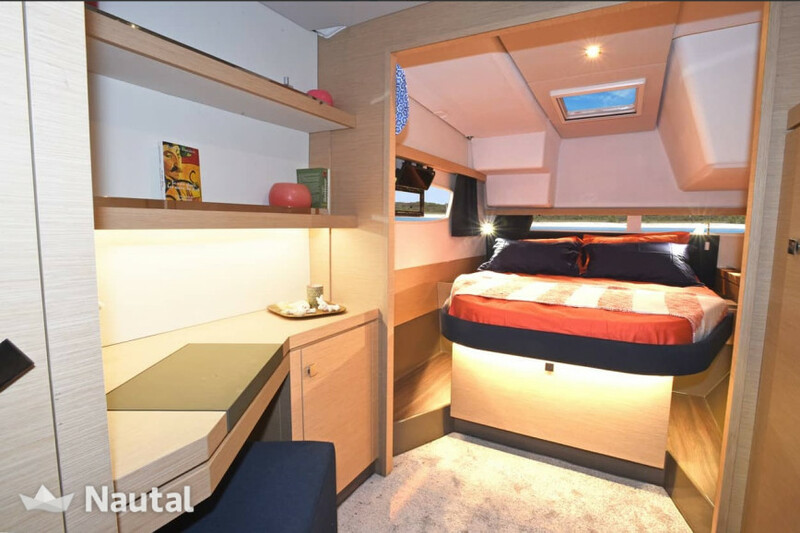 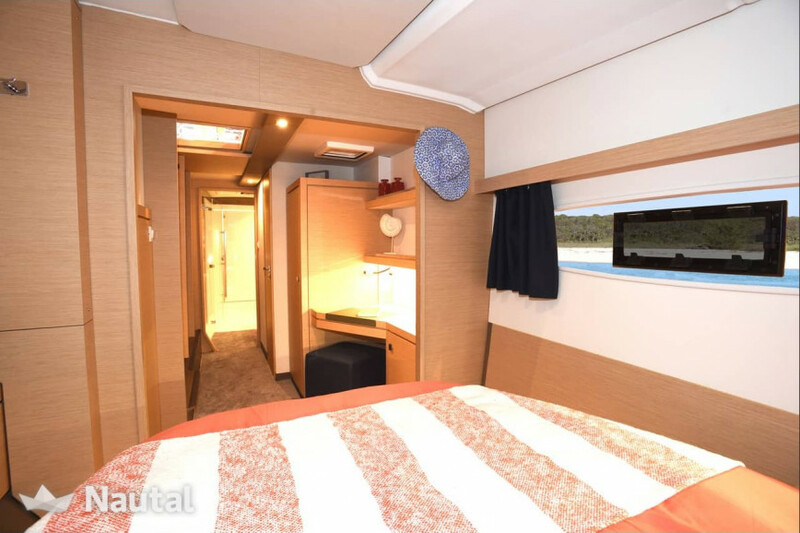 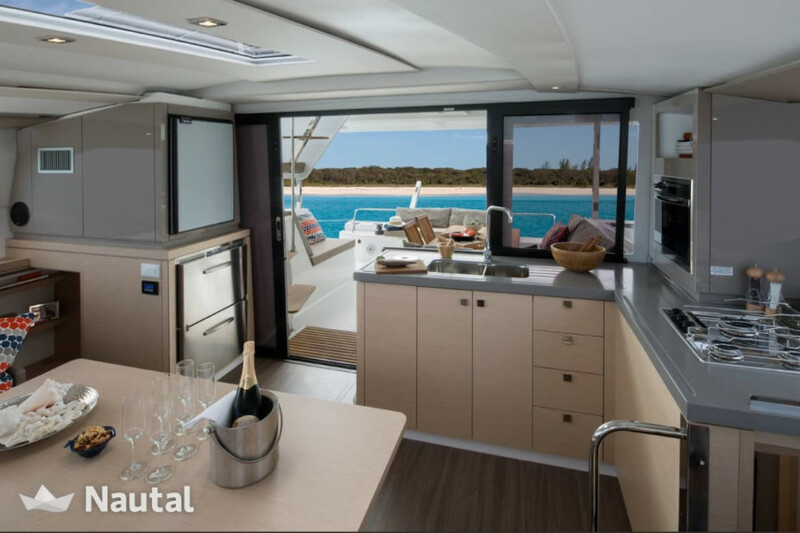 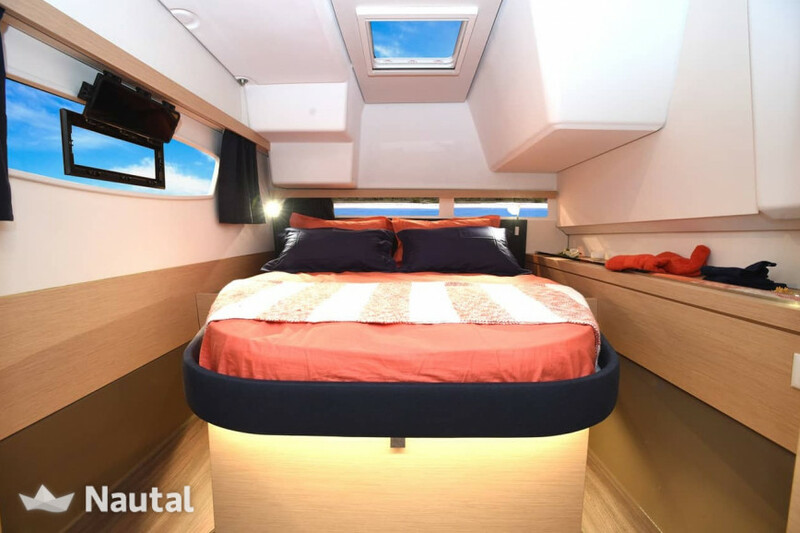 Rent the Lucia 40 catamaran and you will have all these comforts, plus the size and open spaces will guarantee an unforgettable holiday. 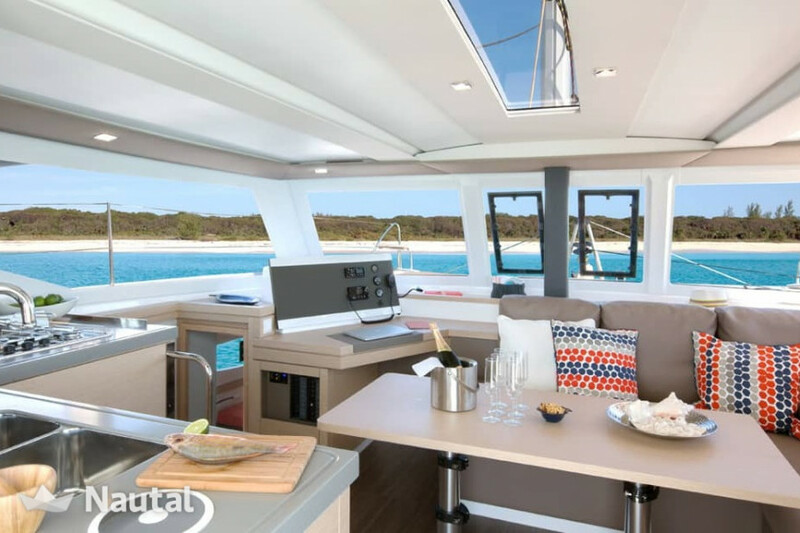 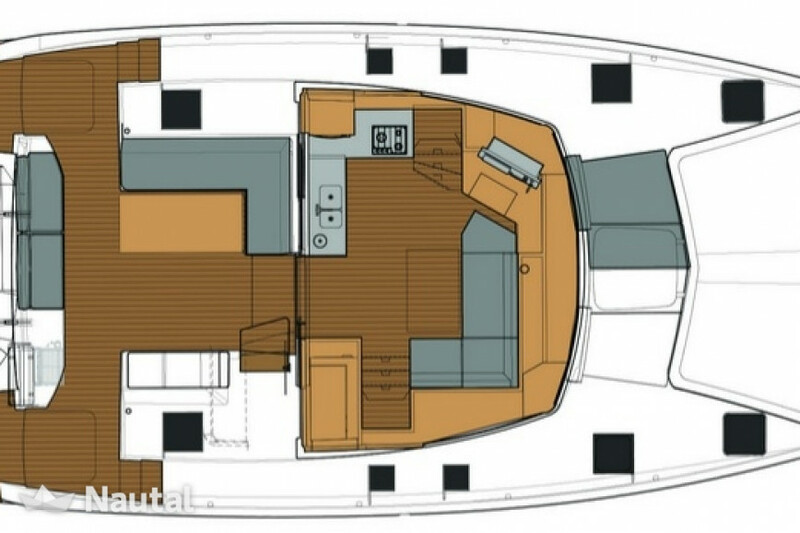 It has 3 cabins and 3 bathrooms for up to 8 people on board, it is a top-of-the-range 2018 boat that will not let you down and then, for all the rest, the sea of ​​our peninsula will take care of it! 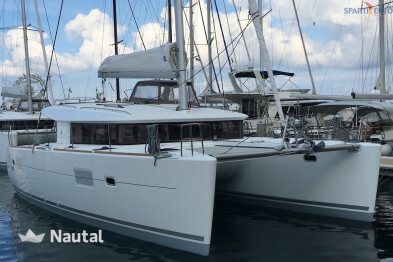 The Amalfi Coast is waiting for you, sail from Sorrento now! 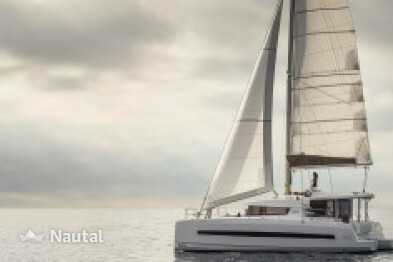 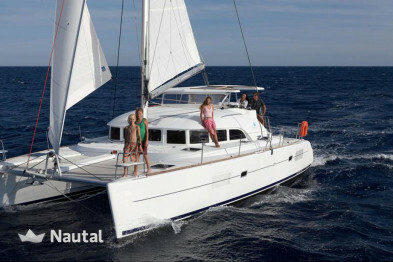 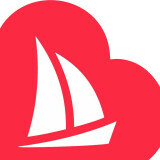 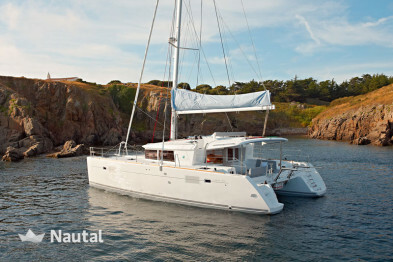 Nautal accredits that Marco is an expert in Porto Nuovo Marina and will recommend the best sailing routes for you. 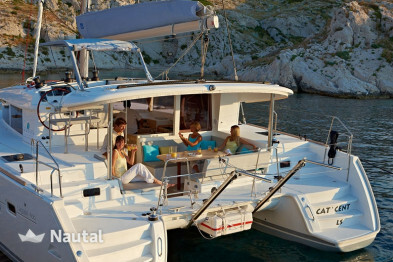 Anything else you would like to tell Marco ?